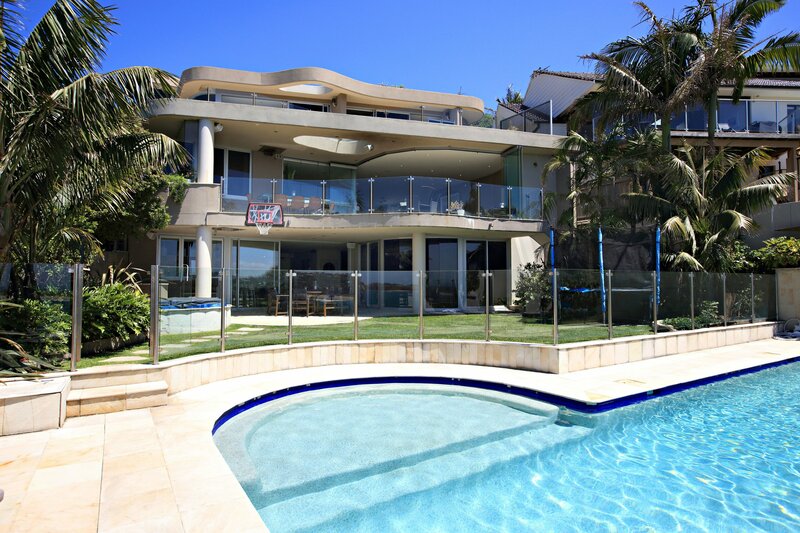 5 star cliff-side vacation home on the waterfront of Dee Why Beach. 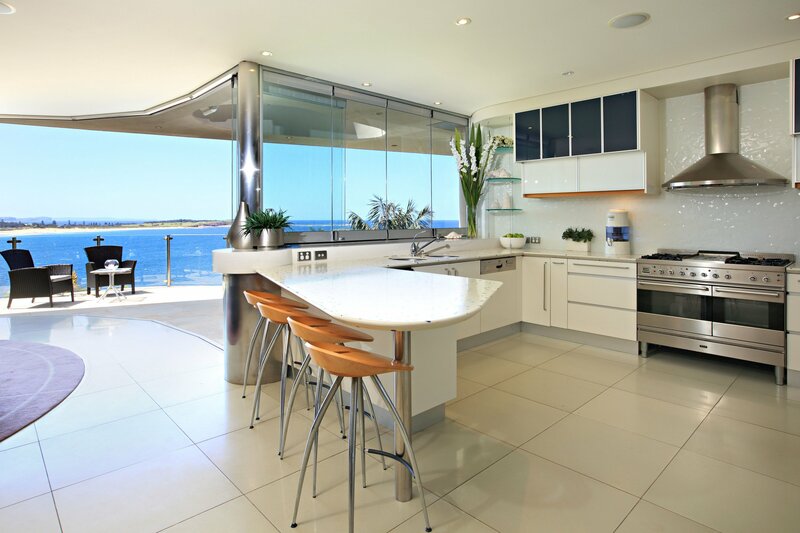 Paradiso Dee Why is a spectacular waterfront holiday house straddling the cliffs of the Dee Why Headland which is only 10 minutes from world famous Manly Beach in Sydney. Providing uninterrupted water views, Paradiso is a four storey wonder decorated in a modern beach pavilion style. The house also boasts an elevator which connects all four levels enabling easy living and also easy access for the aged, injured or disabled. 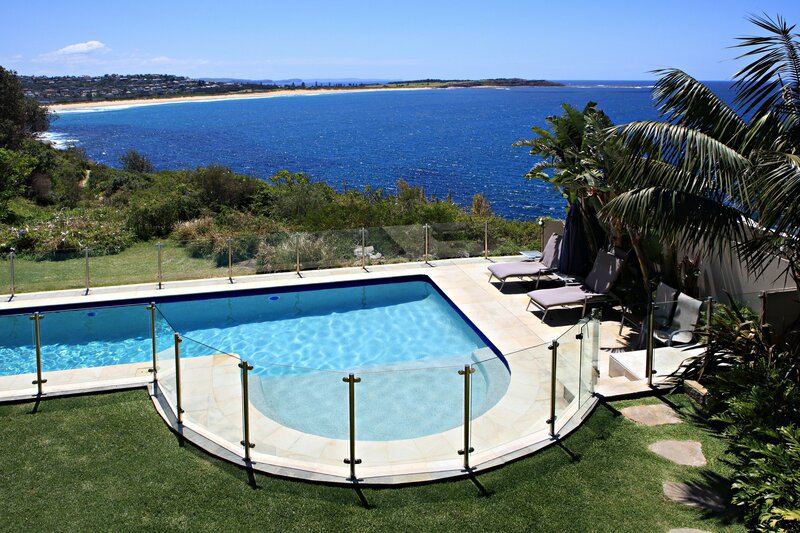 Situated in a quiet street in the heart of Sydney’s Northern Beaches, Paradiso is the ultimate in luxurious holiday accommodation situated within walking distance to the many fabulous restaurants, cafes and shops of Dee Why Beach. Dee Why Beach is only 10 minutes drive from the popular tourist destination of Manly Beach and a 30 minute drive to the heart of the Sydney CBD. 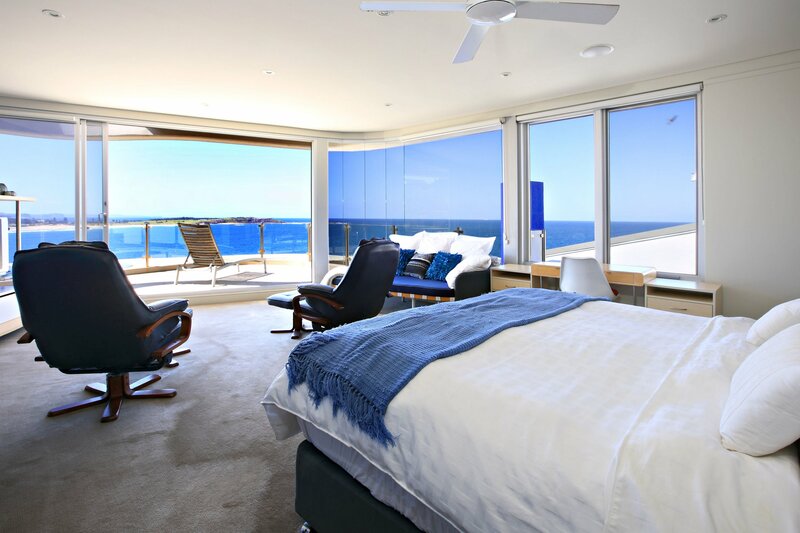 Paradiso Dee Why will provide you with an amazing holiday never to be forgotten. 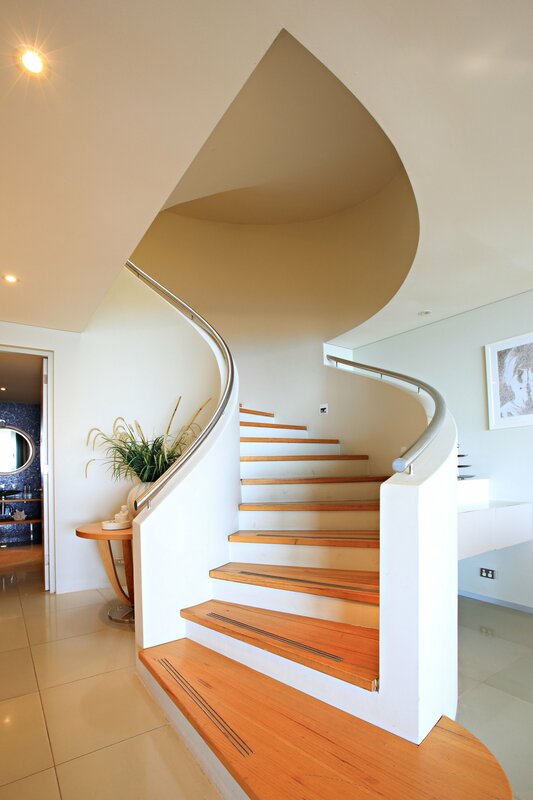 Click here to visit the website of Paradiso Dee Why. Rental: $9,500 to $12,000 per week. NOTE: Price subject to change during peak holiday periods. October 8, 2014 in Dee Why Beach.